« YouTube video of Big Fat Panda interview. 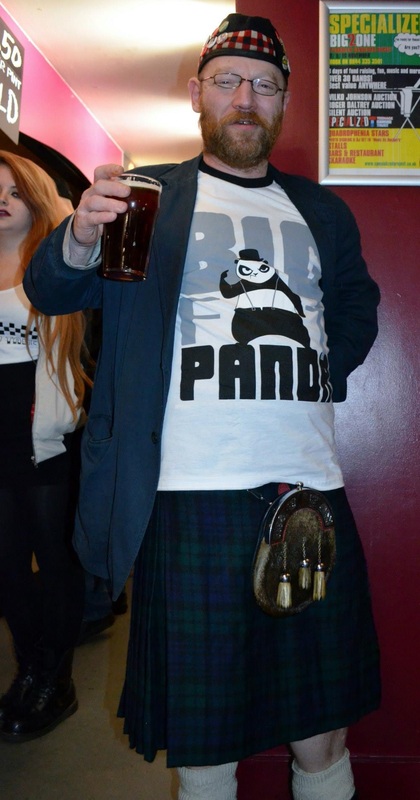 Big Fat Panda T Shirts are now available. Please drop us a line if you are would like to get hold of one.